Foodie Knowledge was created to provide information on the dishes we love and the industry that creates them. 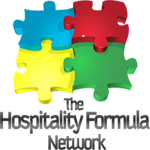 On this site you will find practical insights about a wide variety of foods in bite sized morsels. Seafood, steaks, cocktails, and more are discussed throughout this site to help you make informed decisions when ordering your next meal. This information is provided without an agenda. This site will not tell you what to eat, but help you enjoy what you eat even more. 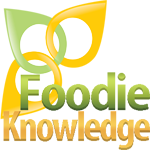 Foodie Knowledge was created as a knowledge base for professional restaurant servers. 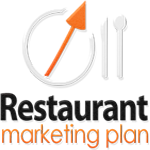 The information on this site was written by a professional restaurant server and addresses the questions he has received from his guests. As the readership grew, more questions were sent in regarding the way restaurants operate and the frustrations felt while dining out. 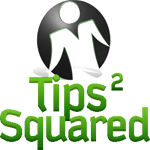 This caused the focus of the site to expand beyond food and into all aspects of food culture. In doing so, it addressed many of the issues that annoy guests about restaurants to help them understand why the industry operates in the manner it does. 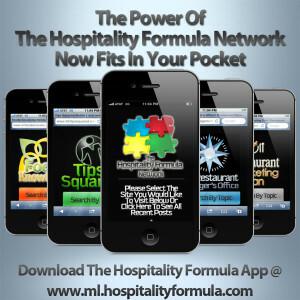 Foodie Knowledge is just one website in the larger network known as The Hospitality Formula Network. 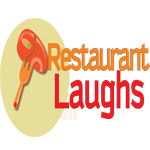 Other sites include Restaurant Laughs, The Manager’s Office, and Tips Squared. All of the sites are written by David Hayden. Mr. Hayden is a professional restaurant server, consultant, and blogger. In 2011, he released his first book, Tips2: Tips For Improving Your Tips, as a comprehensive training manual for restaurant servers. 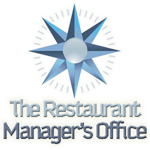 His goal is to create mutual respect between the dining public and the professionals who serve them.